With IMIrJ, there are many ways you can express your commitment to immigrant justice, stand in solidarity with those threatened with family separation, and work for a transformation of the social structures that seek to differentiate immigrants’ rights from human rights. 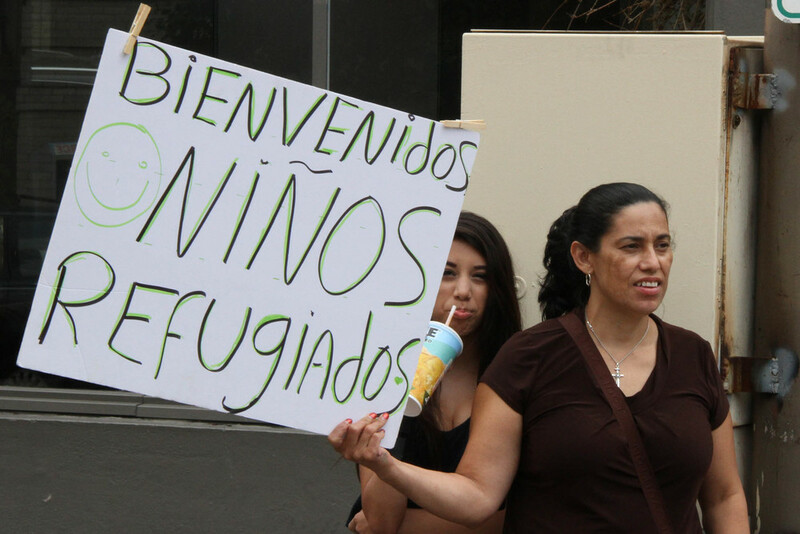 ACCOMPANY in support of community members facing a deportation hearing or in detention. EDUCATE ourselves, our communities and those around us about the realities of immigrants’ rights and justice. 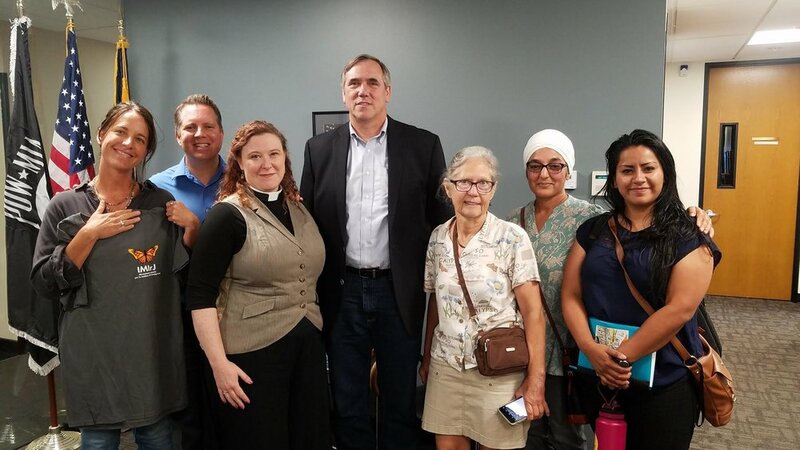 ORGANIZE our faith communities and our bases to build our inter-and intra-congregational capacity to offer radical welcome and take committed and coordinated action for immigrant justice. CREATE sacred space of Sanctuary wherever and whenever it is needed. STRENGTHEN this statewide interfaith movement with our diverse voices, faith traditions, and our commitment to Radical Welcome! join the immigrant support network - learn more here! Are you in the greater Portland area? Then join our PDX Area Monthly Volunteer Gathering the second Tuesday of each month. All are welcome to attend our Monthly Portland area Gatherings. We ask that participants bring along 2 or more members of their organizing base - be it faith community, organization or neighborhood. At the PDX Gathering, we will: learn organizing skills to take back to our communities, receive updates on community events & calls to action, deepen our relationships to each other for this work, and move forward on concrete actions for immigrant justice! View our calendar to learn of more gatherings... including the quarterly volunteer gatherings in Washington County! IMIrJ volunteers and partner organizations from Oregon and Washington at a vigil at the Tacoma Detention Center. All are welcome to attend our Monthly Portland area Gatherings. We encourage participants to bring 1 or 2 (or more!) members of their community!